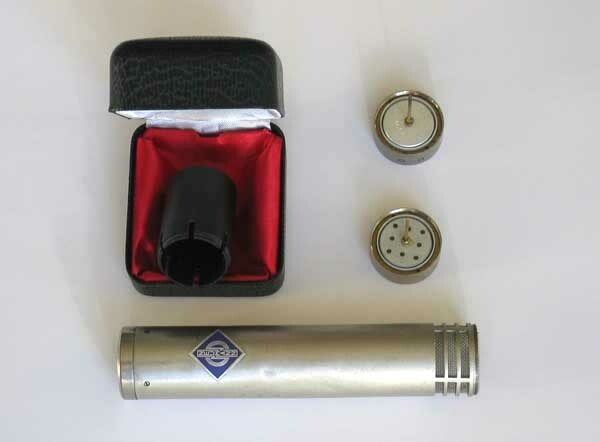 Up for consideration is a vintage Neumann KM84 cardioid condenser microphone along with an additional KK83 omni capsule. 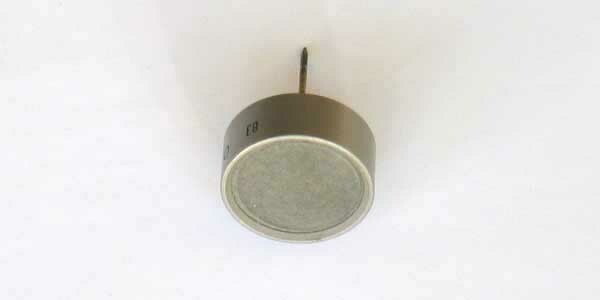 These mics are highly coveted for acoustic instruments, especially guitar and overheads. You will find these mics in widespread use in all the great recording studios, like Abbey Road, where they currently have 28 KM84s (and 2 KK83 Omni capsules)!!! New, the current KM 140 -- Neumann's equivalent modular KM model -- sells for $1,349 street (plus $799 for the AK30 Omni capsule -- for a total of $2,148!!! ), so here is your chance to pick up a better-sounding, vintage, collectable KM84 with a KK83 Omni capsule and save over $650!!! This mic is in very good condition, with some small dings and scratches from 40 years of normal use. Click HERE for 1270 Hi-Res photos. The capsule threads work perfectly, so you easily switch out the capsules for Cardioid and Omni patterns. This mic has no issues, both capsules sound great, and are ready for mission-critical tracking sessions. 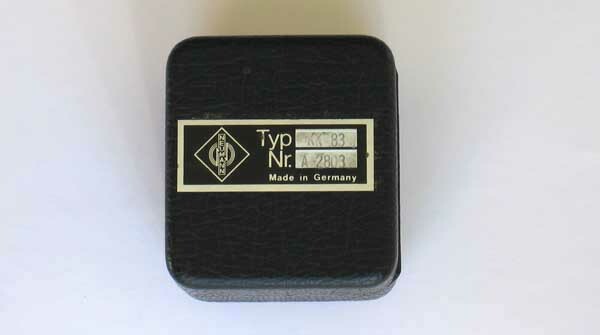 In addition to having the choice of Cardioid and Omni, this mic also accepts the vintage KK85 speech cardiod capsule (not included), so you can turn this mic into a KM85 simply by switching out the capsule heads, which are still available as new replacement parts, and can be ordered directly from the Parts Department of Sennheiser USA, Neumann's parent company. USA insured shipping is $12.50 via FedEx Ground. Santifaction Guaranteed, 3-day return. Thanks for looking. 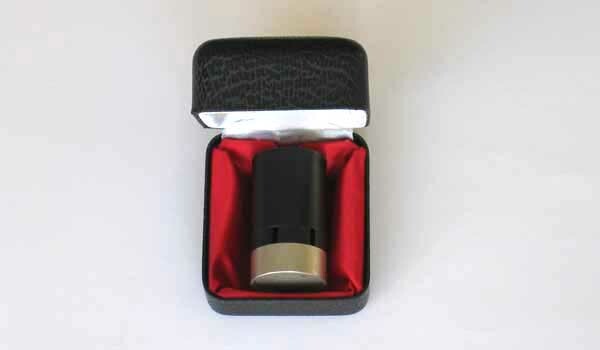 This auction is for 1) Neumann KMi mic body; 1) KK84 Cardioid capsule; 1) KK83 Omni capsule; 1) KK83 Jewel Case; and a Neumann KK plastic spare capsule holder pictures. No mounts, cables or any other accessories are included. PLEASE CHECK OUT my other Pro Audio gear for sale in Current eBay Auctions, and also compare this KM84 / KK83 to some of my other Neumann and Schoeps mics that have Recently Sold on eBay.